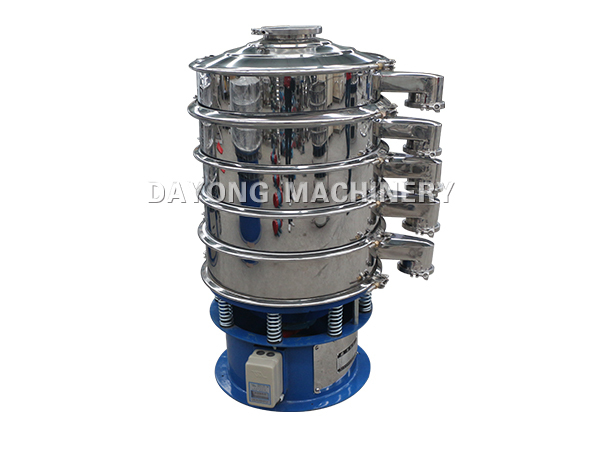 Firstly, the vibrating screen of metal powder mainly deal with iron powder, tungsten powder, steel powder, copper powder, zinc powder, aluminum powder, manganese powder and other metal powder. 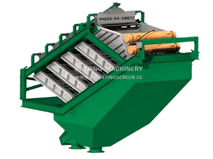 Secondly, the vibrating screen of metal powder designed specifically for all types of metal powder, usually screening metal materials are mostly powder type, and some even for the micro-powder, which has a high demand for screen screening capacity. 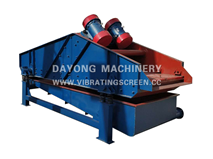 About the requirement, a Dayong vibrating screen is equipped with a specially designed clean net device, through the ultrasonic device to improve the penetration rate, increase the screening efficiency and productivity. 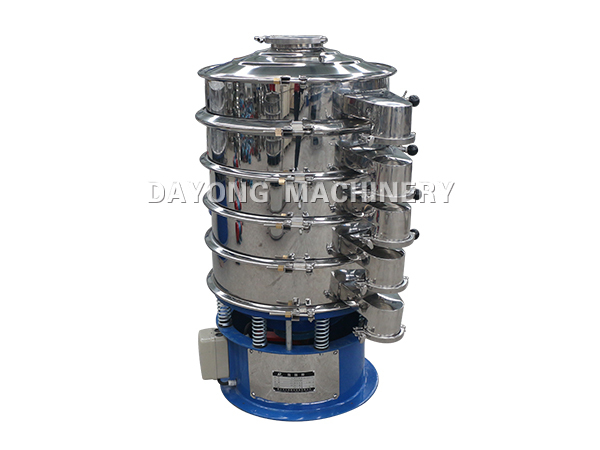 In addition, due to the screening of the material is mostly powder-like material, in the screening easy to cause powder flying; while the metal powder with conductivity, if the material accidentally into the motor or ultrasonic power supply will burn these devices; Metal materials after the oxidation of high temperature will produce an explosion, which will directly affect the production environment and safety. 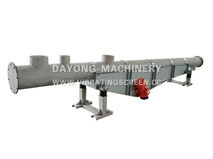 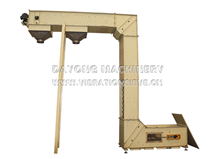 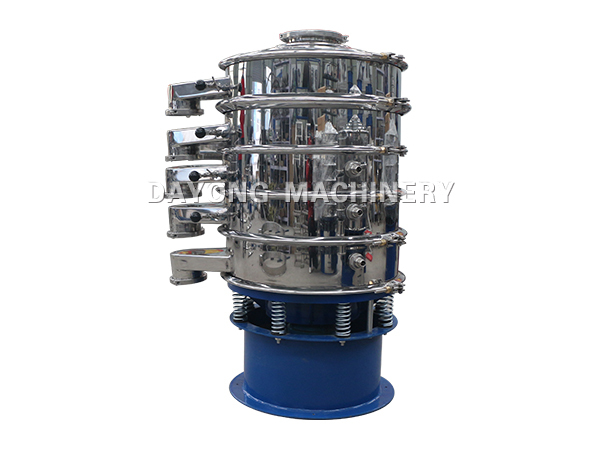 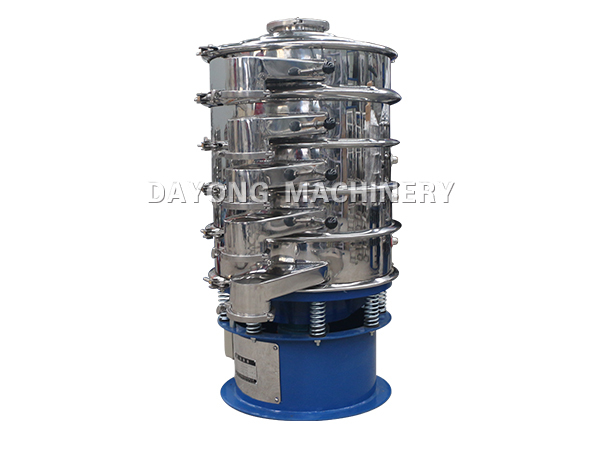 So Dayong vibrating screen for the using demand, through the adding dust cover, combined with sealed apron to reach the closed state of the screen to ensure that the metal powder material in the screening process not appear powder flying; at the same time for flammable and explosive material, selecting fully sealed explosion-proof vibration motor. 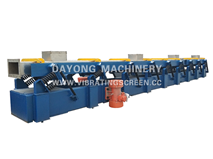 If you want to know more, please directly contact us.